Managing editor Craig Newman’s position has been eliminated at the Chicago Sun-Times. He took on the position in 2012 after serving as assistant managing editor. 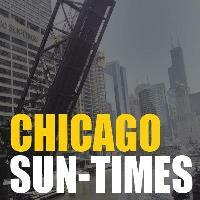 Follow local Chicago and national news with Sun-Times via Facebook and Twitter.